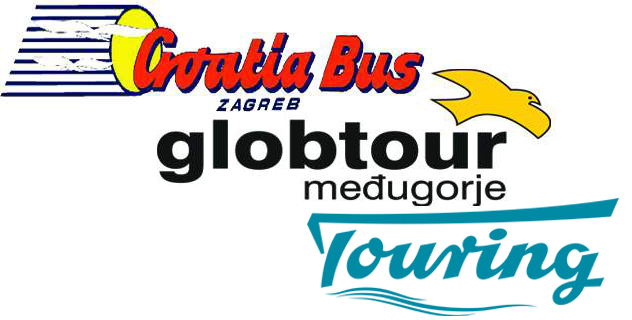 Trough out the year it is possible to travel with bus from Zagreb to Bar in Montenegro, the trip which has a length of about 700 km takes about 15 hours with bus. You can buy ticket for and end to end trip, but the bus route might include a bus change on the way. Alternative to the "direct" route you may also consider travelling from Zagreb to Dubrovnik, and then catch a bus from there on to Bar. (Timetable Dubrovnik to Bar) As the bus travel overnight you can actually save one night of accommodation which more or less pays for the trip. Here you can see timetable and travel route for buses from Zagreb to Bar.